Exploration no. 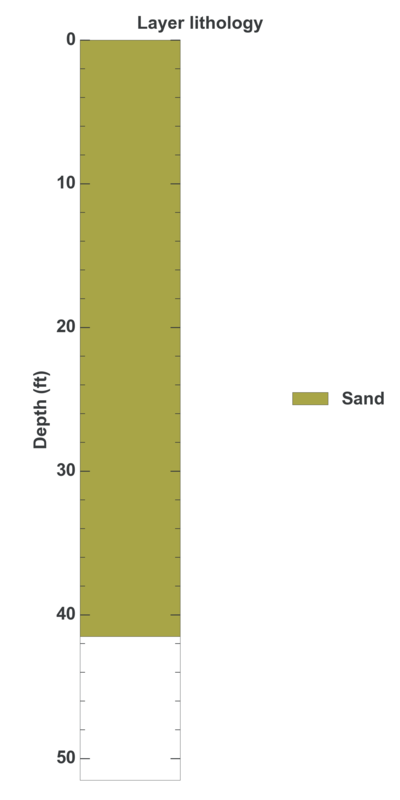 55481 is a Geotechnical (depth 41.5 feet) named: B-9 described in subsurface document no. 9909. The document, a report titled Slope Stability Investigation, West Raye St was prepared by Geo Group Northwest, Inc. on 10-22-1998 for a Landslide project.